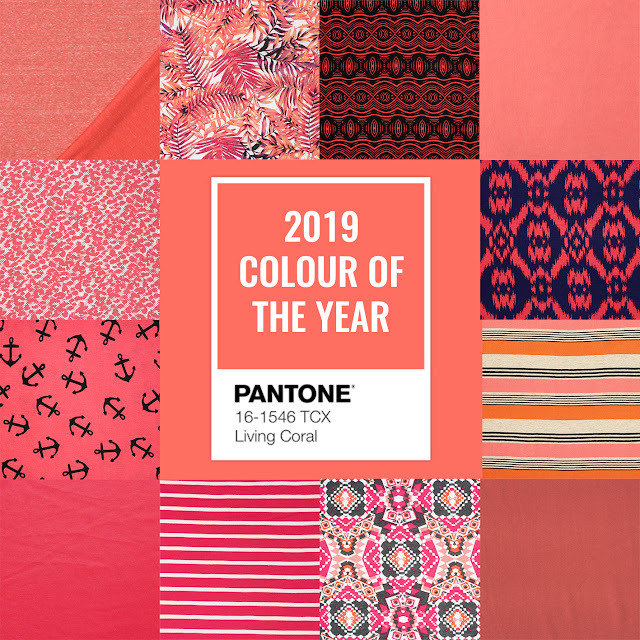 2019's colour of the year is Living Coral (Pantone 16-1546). 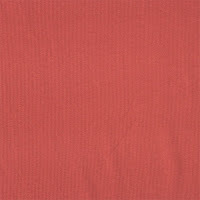 An animating and life-affirming coral hue with a golden undertone that energises and enlivens with a softer edge, coral is often underused in wardrobes, but offers warmth and nourishment, providing comfort and buoyancy in our continually shifting environment. 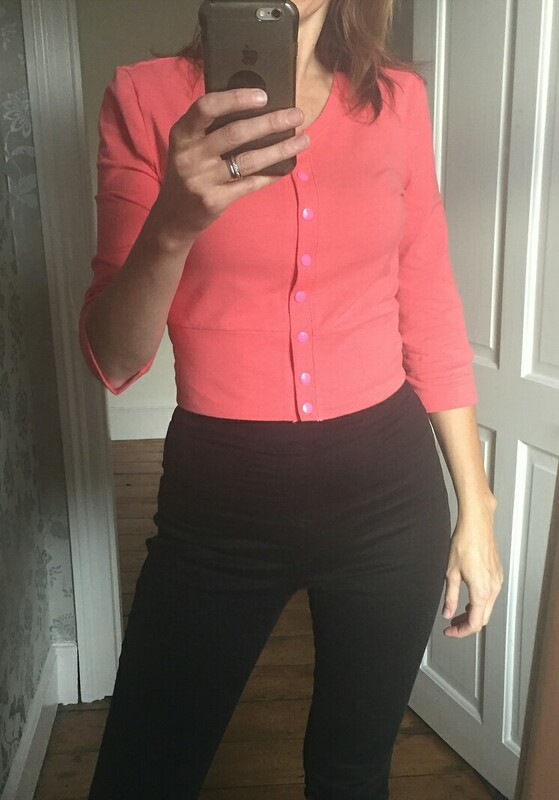 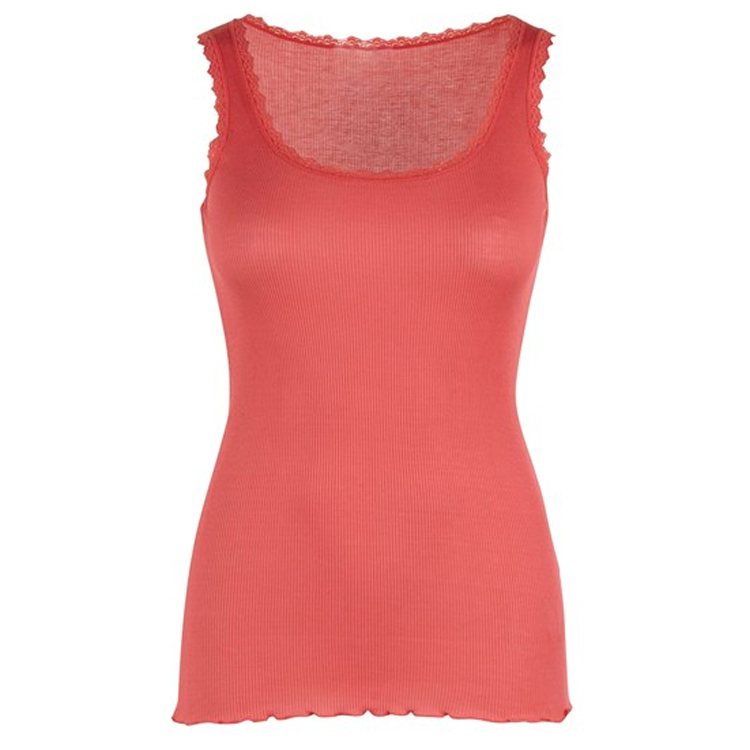 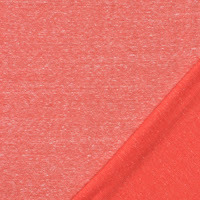 Coral works really well with Navy, Teal or Aqua Blue, Light Grey, Yellow, White, Purple and of course Black. 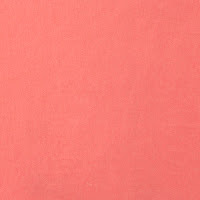 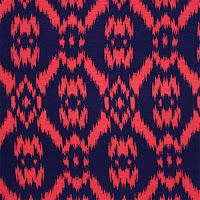 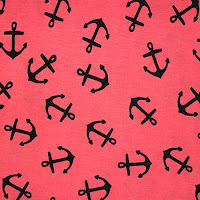 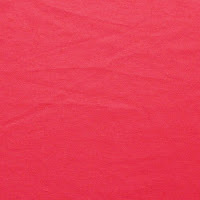 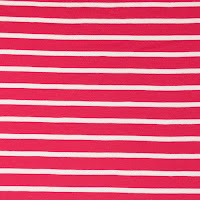 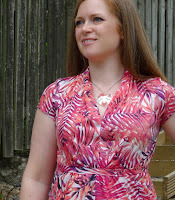 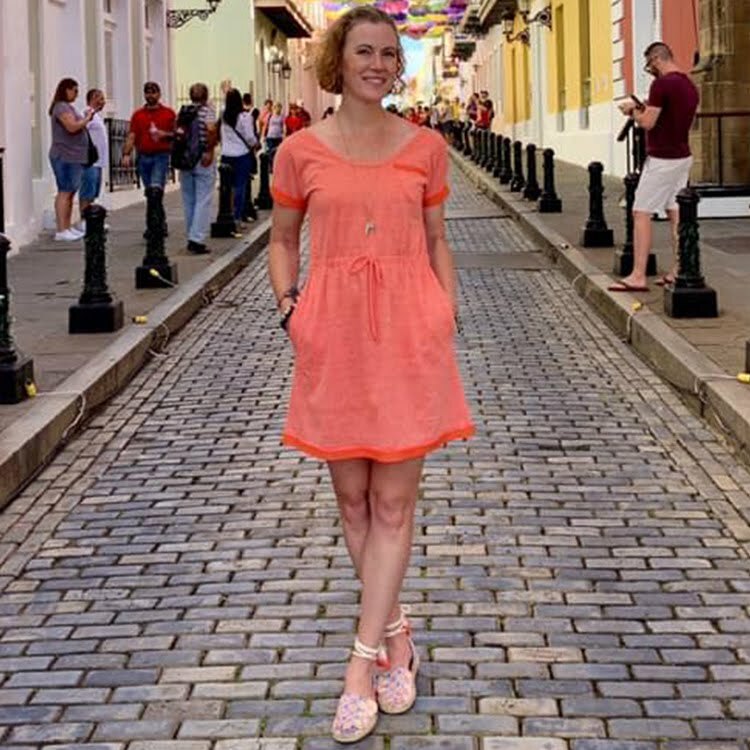 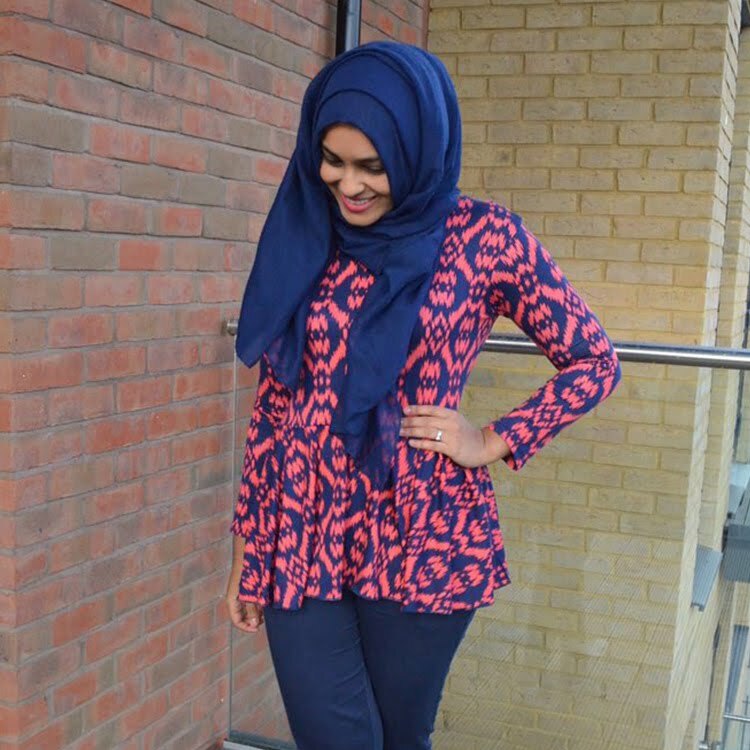 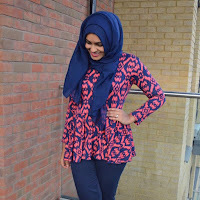 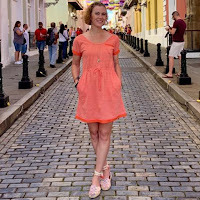 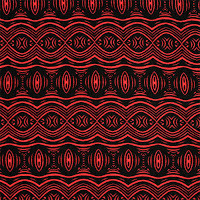 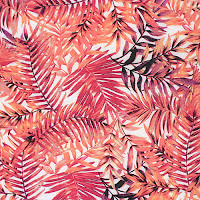 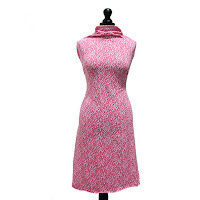 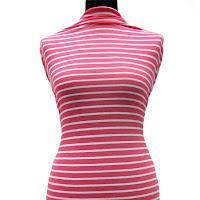 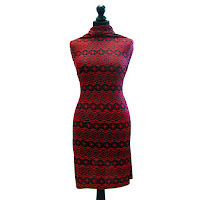 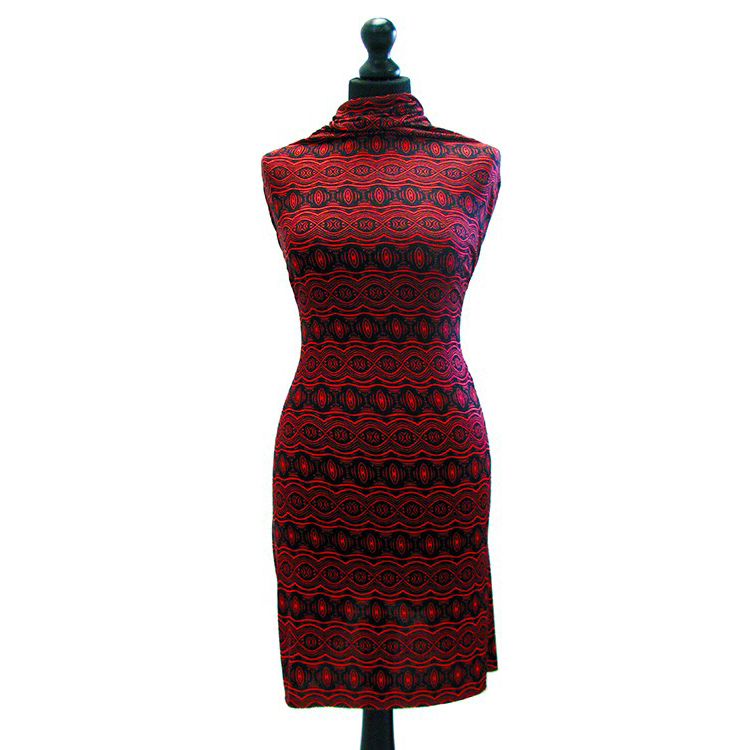 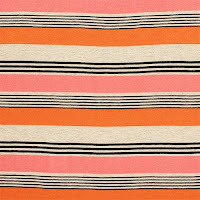 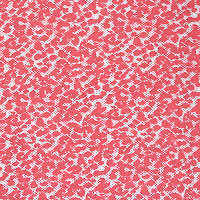 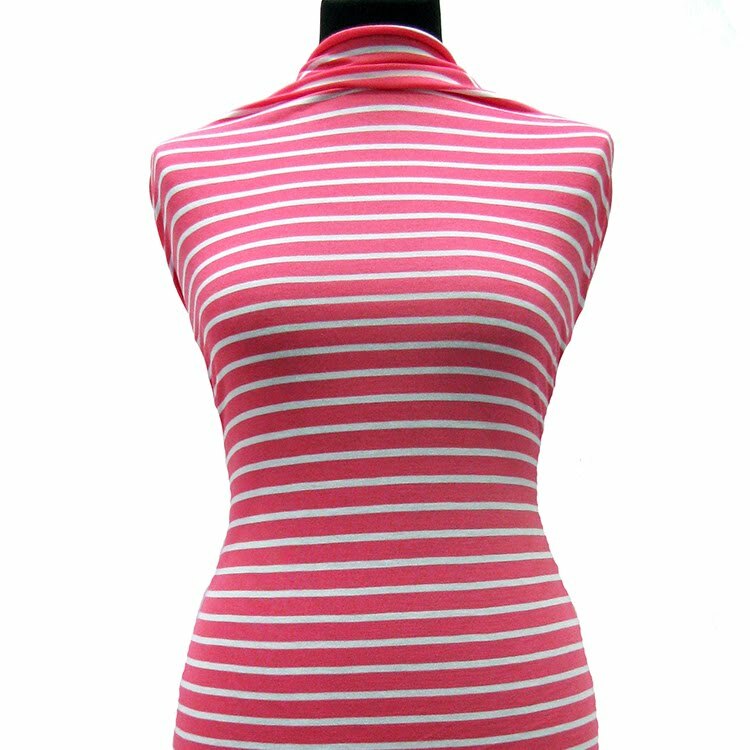 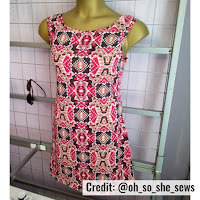 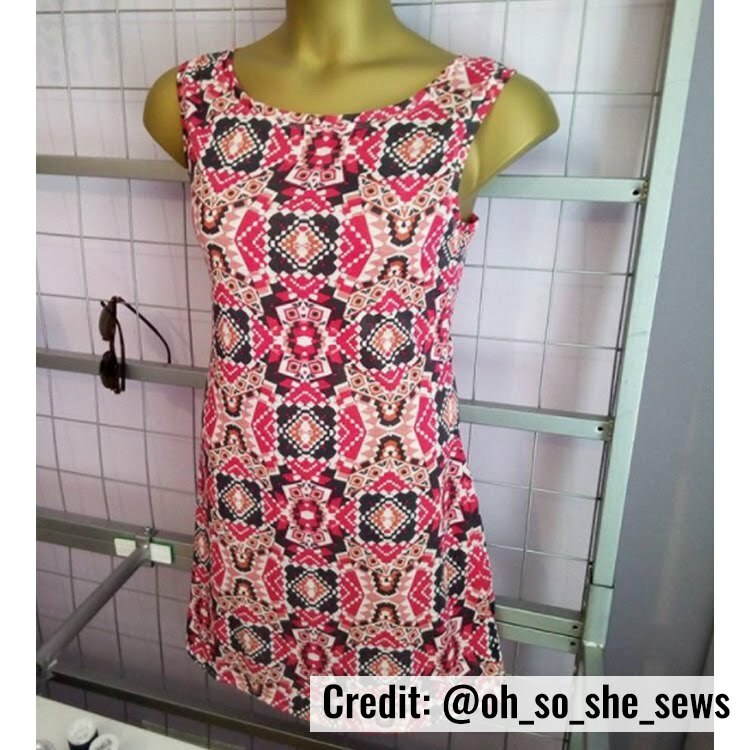 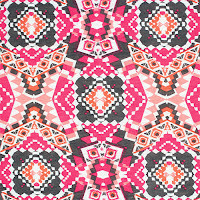 Girl Charlee has a range of coral fabrics to inspire and brighten your wardrobe, see them all HERE.